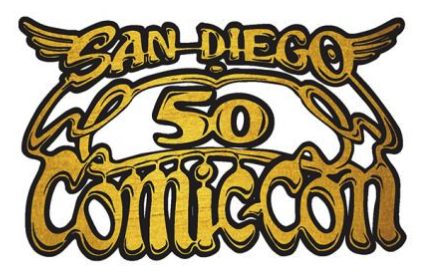 To participate in Open Registration, you must have a valid and confirmed Comic-Con Member ID. Only Comic-Con Member ID accounts created and confirmed prior to October 31, 2018 at 9:30 AM Pacific Daylight Time (PDT)are eligible to participate. If you are eligible to participate, you will need the Expo Logic waiting room link and your personal registration code. These will be sent to you via email at least48 hours in advance of Open Registration. Your registration code and waiting room link will also be available in your Comic-Con Member ID account at least48 hours in advance of Open Registration. This information is located under the “Registration Info” tab. and ccireg@expologic.com as an approved/authorized sender to your email account. There are more eligible attendees than available badges and not everyone will be able to purchase a badge during Open Registration. Entry into the waiting room does not guarantee you a badge or registration session.